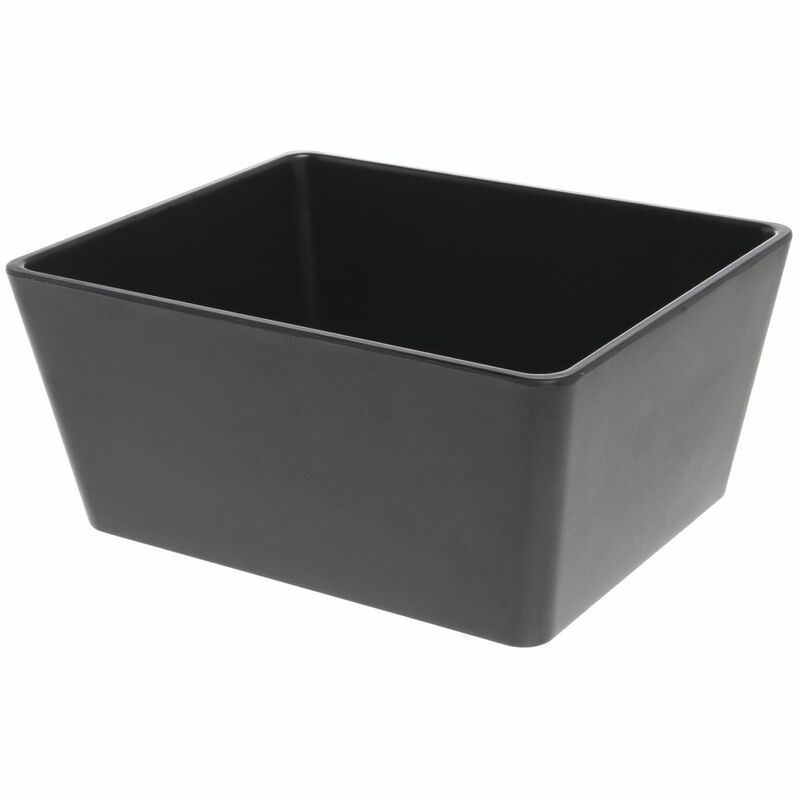 This 1/2 size black melamine pan housing works well for use with dry goods or cold holding applications. Add food pan, sold separately, to use as an ice merchandiser. Optional bottle caddy also sold separately to hold salad dressing bottles. The pan is equipped with non-slip rubber feet. Easy to care for, this pan is dishwasher safe. 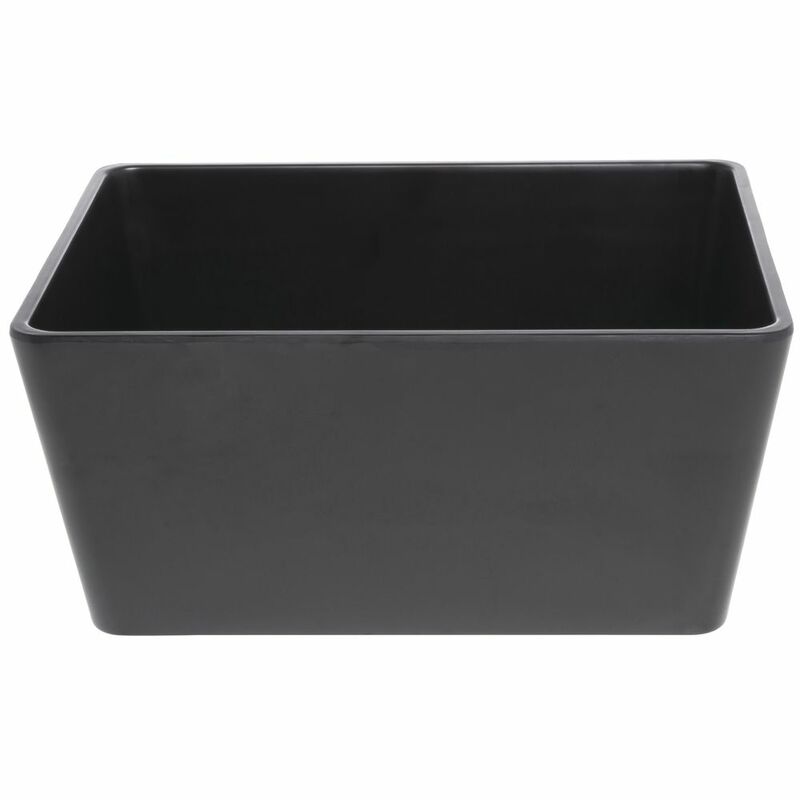 These food pans are utilized in most commercial foodservice applications for storage, food prep and organizational purposes. 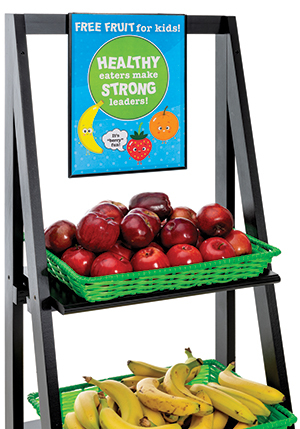 The heavy-duty polycarbonate build is chip and break resistant to offer many years of dependable use. 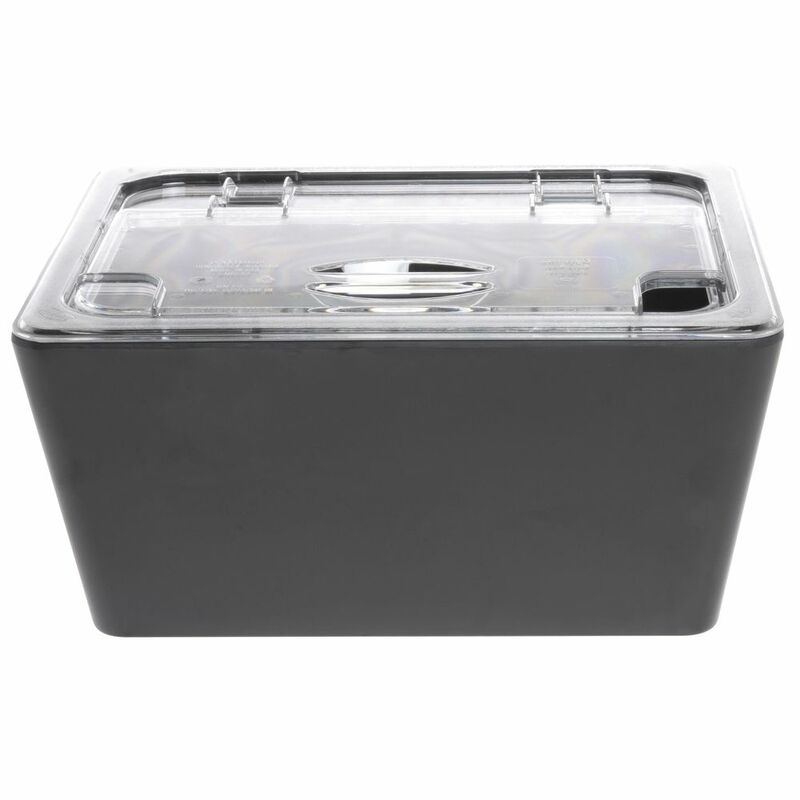 These food pans feature a transparent design that allows the product to be seen easily. The slick, non-stick interior removes the need for scrubbing to deliver quick and easy cleaning. 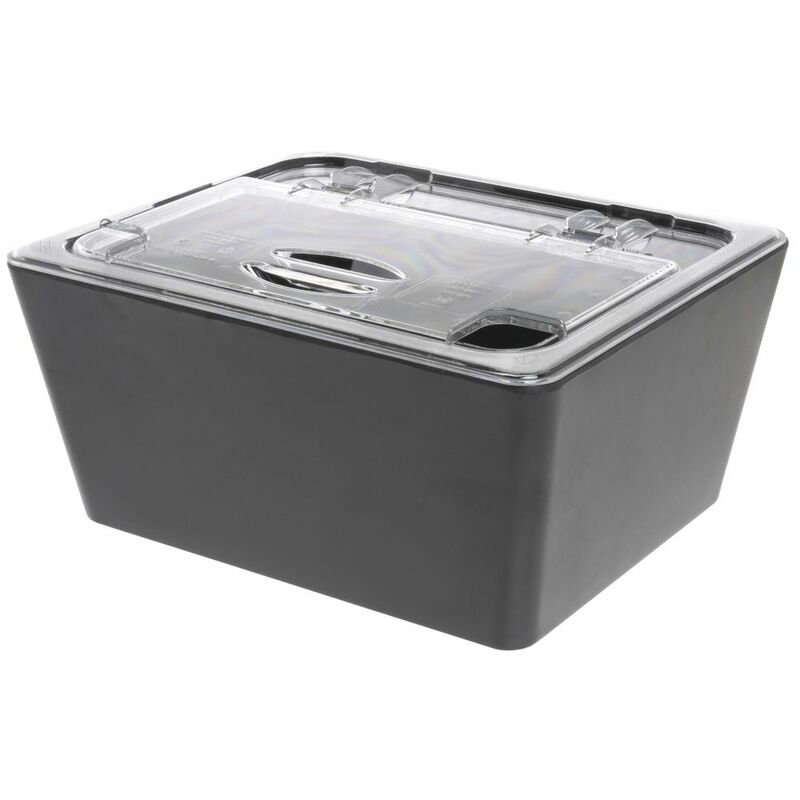 These food pans are capable of tolerating temperatures from -40°F to 210°F.